Happy Cinco De Mayo! e’re alway looking for a reason to throw an afternoon party! 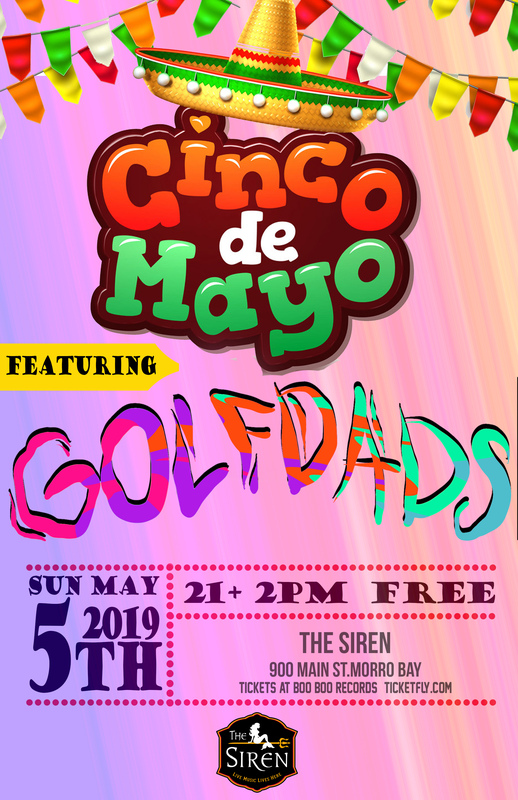 Cinco De Mayo on Car show Sunday was more than enough reason to drag San Luis party band Golfdads out for a free dance party!